One of the most important things you can do with a fish tank is ensure the water quality is as it’s best, by this we mean that your levels and parameters are correct. There are more important parameters than others. Although still important but less so and easier to maintain are the pH and temperature, more important are the levels of your Ammonia (NH3), Nitrate (NO3) and Nitrite (NO2). 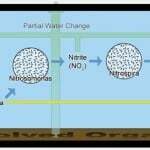 As we can gather from the Nitrogen cycle, we will end up with having a level of nitrates in the aquarium. 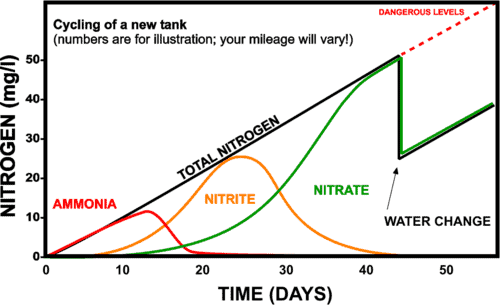 The cycle should mean that Ammonia and Nitrite will become close to zero and that Nitrates will gradually increase. 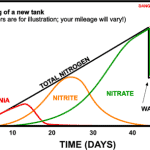 As you can see from the graph below it states that a a water change should take place which will reduce your nitrates. 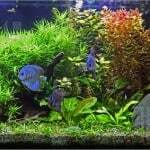 So now we know why it is important to perform a water change, what does it actually mean and involve and how do you actually perform a fish tank water change? These really are rough guides and the best way of checking and working out what is required is to perform a water test. 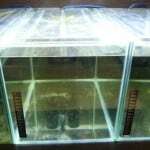 If the levels are not low enough (Ammonia – 0ppm, Nitrite – 0ppm, Nitrate – 20ppm) then a water change is required. You will soon realise how frequently the water needs to be changed and how much based on the fish, filtration and size of tank you have. Simple and easy to do, ensure the bucket or container is purely used for the purpose of performing fish tank water changes though so you don’t put unwanted chemicals in the tank. Put the bucket in the tank, take out the water and poor down the drain. Refill by adding water back in to the tank. 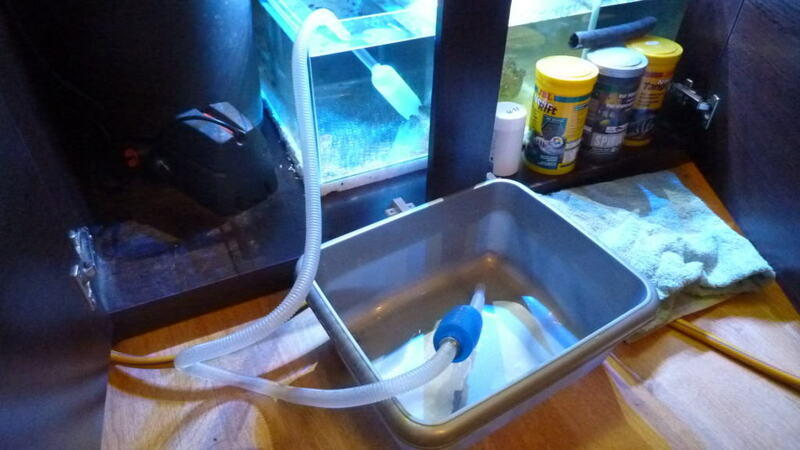 This method is often best with smaller aquariums – otherwise it can be a bit backbreaking! Very similar to the bucket method above but means lifting the bucket in to and out of the aquarium is not required. 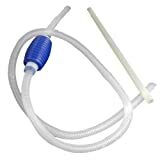 The syphon is put in to the tank and the other end over a container and the syphon pumped forcing the water out of the tank and in to the container. 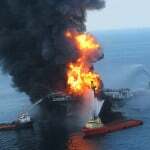 You then dispose of the water in the container and refill tank. This is the same principal as the syphon however recommended for larger tanks. First of all attach the hose pipe to your tap. 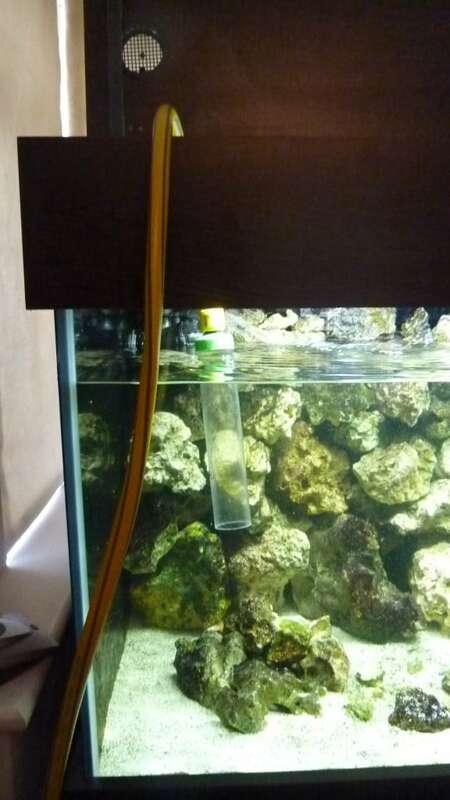 Then put the other end under water inside the fish tank aquarium. Turn on the tap, this will force the air out of the hosepipe and fill it with water. You must leave the tap running until there are no more bubbles pumped in to your tank and the pipe is full of water. 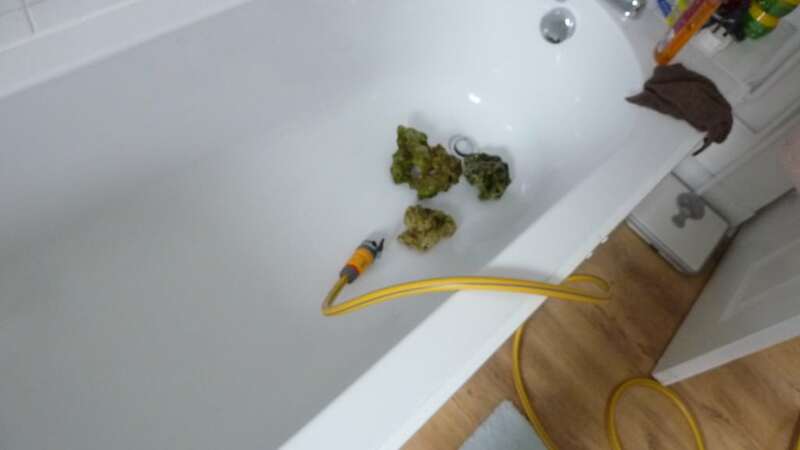 Then turn off the tap and disconnect the hosepipe from the tap and place in the sink or bath. The pressure from the water in the tank will cause a syphon effect and the water will flow out of the hosepipe in to the bath/sink. 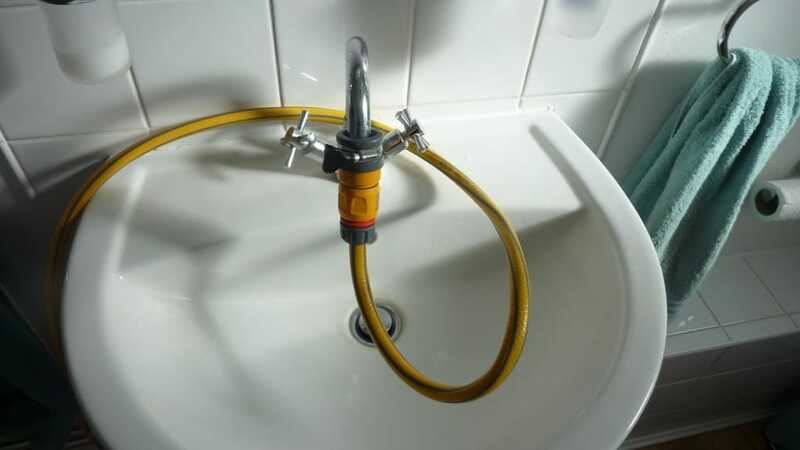 When you have removed enough water simply attach the hosepipe to the tap again and turn on to refill your tank. 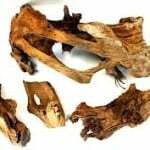 You will have noticed we have not dwelled on how to refill your tank in any of the methods listed above, this is all down to what treatment you may want to add to your aquarium water. 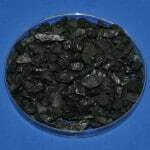 You may want to add RO water or pre-treated water, this is all down to you though and the conditions you require. 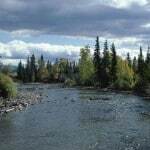 The pH value of the water may need to be changed for example. It is common to maintain your filter when performing a water change too but we will cover that in another article. This is because you should use aquarium water to clean the filter media and parts so doing this when changing your water makes sense so you use the water before it goes down the drain.